Adobe today have launched a major update to their VIP (Cloud) licensing program for Commercial & Government customers – and it’s good news for customers already on the Cloud or contemplating joining. These new licensing options, dubbed Adobe Select, offer great value and budget predictability. Furthermore, they bring structured discounts within the scope of a regular Cloud user. This is the main update that will interest & affect Adobe users. Previously Adobe Cloud programs had discount bands, but they were unrealistically high. An order for 50+ seats was required to access any additional discount from Adobe! This was completely out of the scope of most Irish Creative Cloud customers. The new reduced discount bands offer a great opportunity for savings – an order of 10+ seats of either Creative Cloud or individual Apps (like Photoshop) provides access to an additional 5% discount, possibly rising to 10%. What of companies who already have an Adobe VIP Cloud agreement in place with over 10 seats? Well, good news. Once you reach your Adobe ‘lookback’ period (31 days before VIP Agreement anniversary) you will be automatically upgraded to the level which you qualify for – and can then avail of the new rate of discount for renewals and new licenses. Further good news – Adobe Select customers (10+ seats) will now also be able to lock down their pricing for three years. Once an order is placed, contact Micromail and request a 3-year commit – this will allow you to pay annually for three years, with price protection in place. Even better, Adobe will offer an additional 10-15% discount for committing to the three years. Don’t have the necessary 10+ seats currently, but interested in securing Adobe Select pricing? It’s possible to commit to a 10+ seat purchase so you can avail of the additional extra discount immediately – simply contact Micromail for further details. 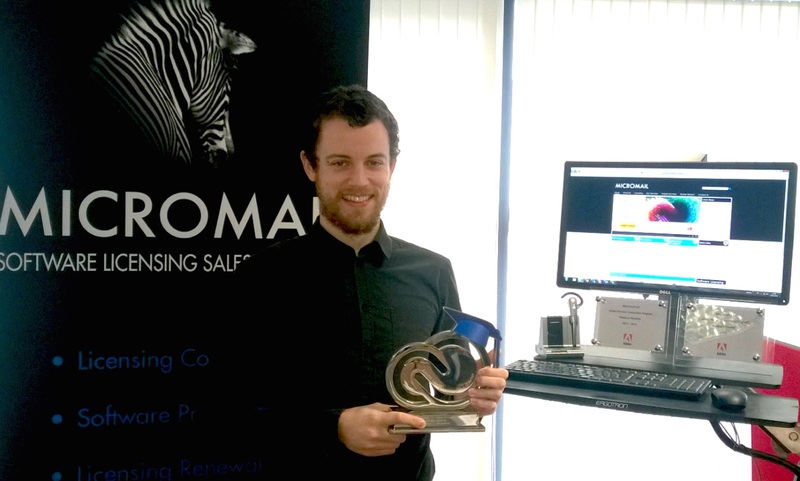 Fionán Ó’Cinnéide is seen here with his award for winning the Adobe Education Salesperson of the Quarter for Q4 2014 in the UK and Ireland. Fionán has clocked up more than 7 years experience guiding customers from all sectors through the various Adobe licensing programs. 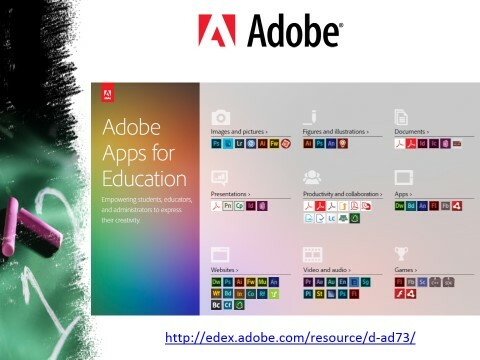 Currently, with Adobe’s ongoing transition to an annual subscription model, he is busy working with 3rd level institutions on how best they prepare for the termination of perpetual licensing. By Stephen Foley, General Manager. Adobe announce a new version release – Join Micromail & Adobe to see it in action. Adobe today announced the launch of the latest release of their Creative tools- Creative Cloud 2014. This new version release offers new products, and a host of great new updates to your favourite applications. Come and join Micromail & Adobe in Dublin on the 15th of July, as Adobe product specialists demonstrate the latest exciting features of the new release – Register Now. Photoshop CC- blur gallery motion effects, focus mask, advanced content aware facilities & perspective warp. InDesign CC- EPUB fixed layout and added editing features. Muse CC- now a native 64bit application. The best way to see all these new features in action is to join Micromail & Adobe in Dublin on the 18th of July; two Adobe product specialists will be providing a detailed overview, and showing off the latest application updates. 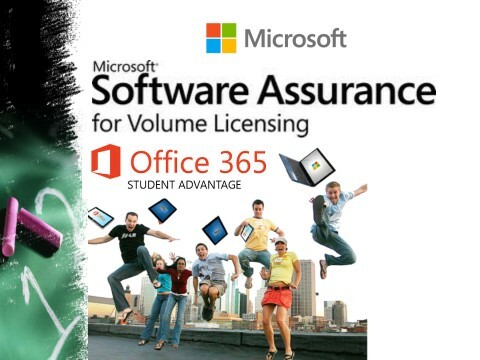 Both Adobe and Microsoft products for students have been hugely reduced! So what products are included? And purchase is simple. Just click here and choose your product. There are some limitations, so be sure to check. This is a limited time offer, so tell everyone!